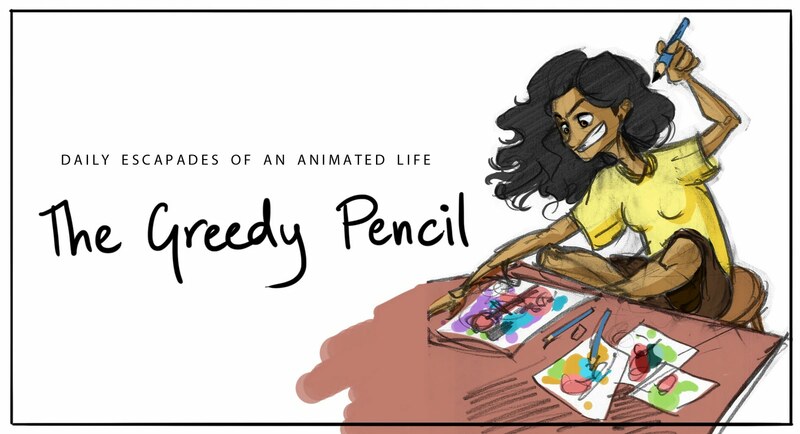 THE GREEDY PENCIL: Sketchbook pages update :P! I love your sketches!! I follow you, now!! Hey, thanks Isanna! I just saw your sketches are they're really lovely! Also your photos are just beautiful! Between the park sketches and the figures..just...wow.